Racking Focus is changing the focus from one scene to another in the same plane. 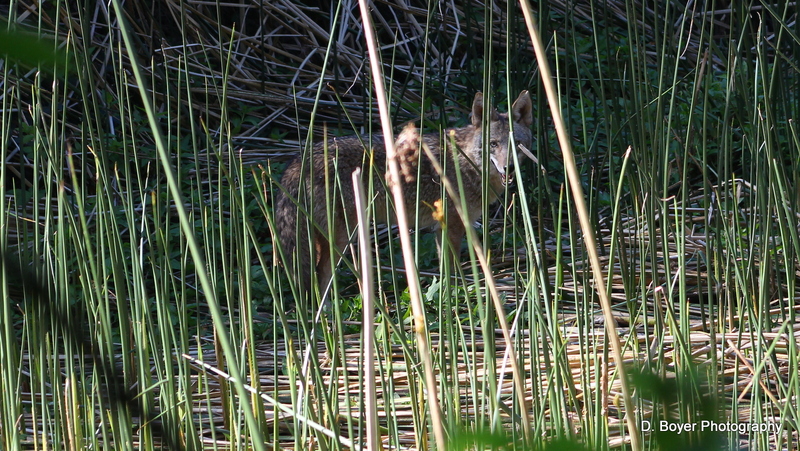 Yesterday during a brief visit to the park, it is my belief I got lured by a Coyote. Circled the den area two times. 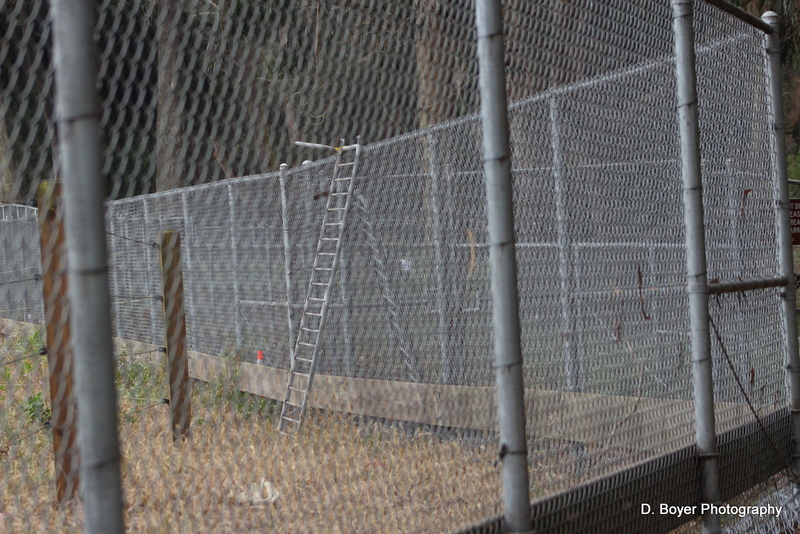 On the 2nd time around, the Coyote in the photo, would stop, look at me, bark,(yes that’s right “bark”), and move to another area, I would walk towards him, and he would walk away, but only maybe 30 feet away, he would then stop and look up, and he barked again, this went on for 30 minutes, but then I suddenly realized I was in a very different area, and when I looked around I noticed Coyote hair in amongst the briars and branches. 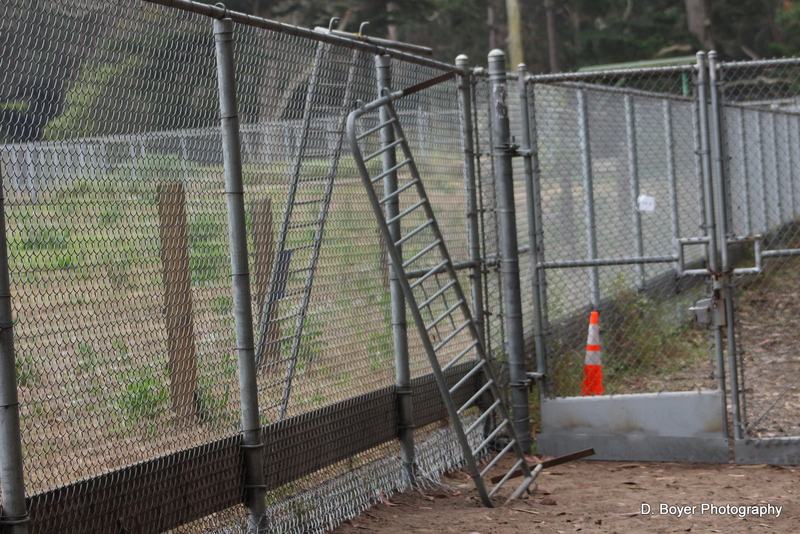 So that Coyote led me to one of their den entrances, a new access point, that I never knew about. I am wondering why? It is also my opinion that Coyote was in a playful mood. 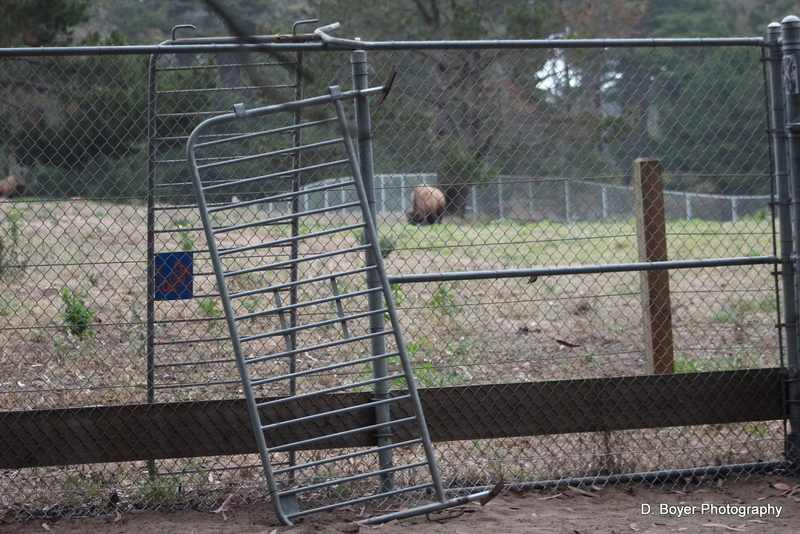 Bison/Buffalo paddock breach in Golden Gate Park. 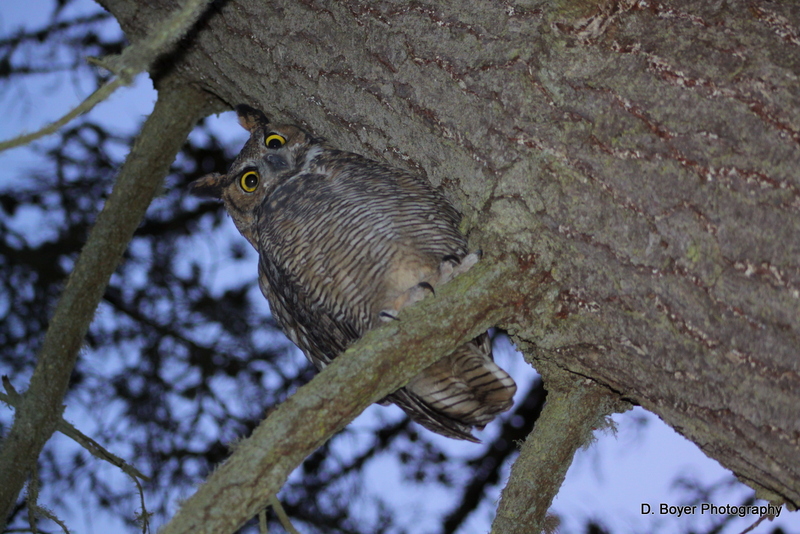 Approximately 7:10pm I went looking for the owls in an area near the bison paddock in Golden Gate Park. 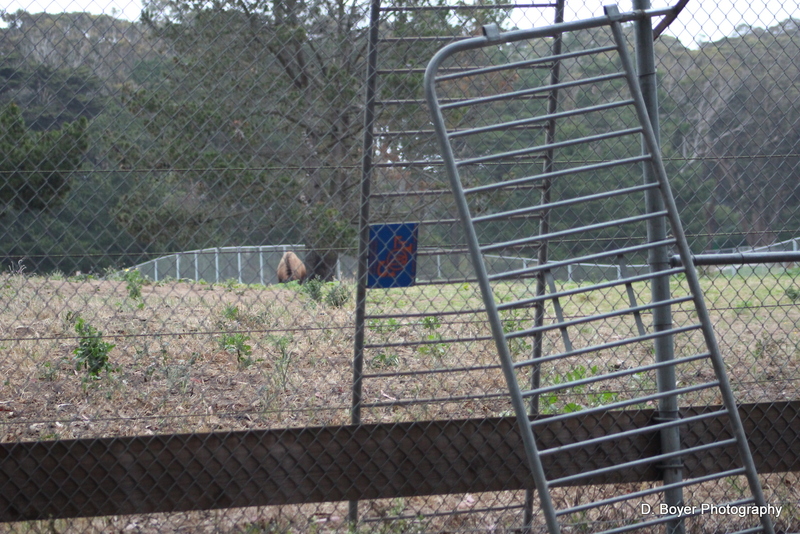 Then I noticed a ladder type of set-up that went into an area where the buffalo go and eat and hang out. This is what I noticed. I called the rangers and they responded. I think they were a bit shocked. Owl Stories Golden Gate Park. Your walking along, listening, looking, stepping quietly, you know they are there, but you can’t see them, but your experiences remind you they are looking and staring at you and if your skilled enough and or lucky, you can sense your being watched, and, when you spot them, you cannot get scared, you have to freeze, and try to make eye contact, and hoping they aren’t the attacking kind, then get your picture, and then it’s like driving, if they take flight, you must look at the big picture. You must have a wide shot in your eyes and see what tree they flew too? You don’t always chase after them, you remain patient, and stay in the spot you’re in, and wait, then suddenly they fly back, and they come in low, and land on branches next to you and then they show their eyes, and they stare back then they fly off…. 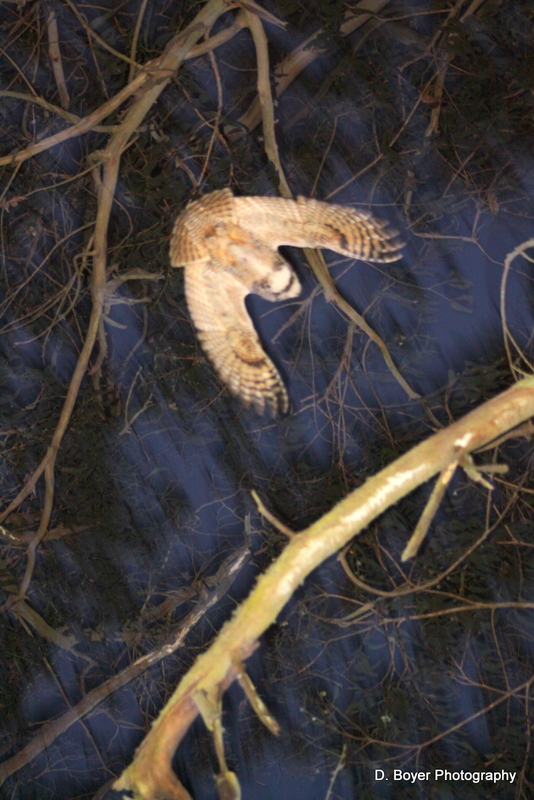 Owl encounters are not for the faint-of-heart when your embedded in their environment. The Rat and the Squirrel. This is a story about a rat and a squirrel. The rat, born from other rats, that were born from other rats and so and so on. They inhabit this earth in many environments. On the City streets, in buildings, in houses, in barns, in ships and in the forest. They are considered pest’s, deadly invaders of our cities, rampaging warriors of destruction in our houses, or disease spreading varmints. The squirrel, born from other squirrels, that were born from other squirrels, and so on and on. 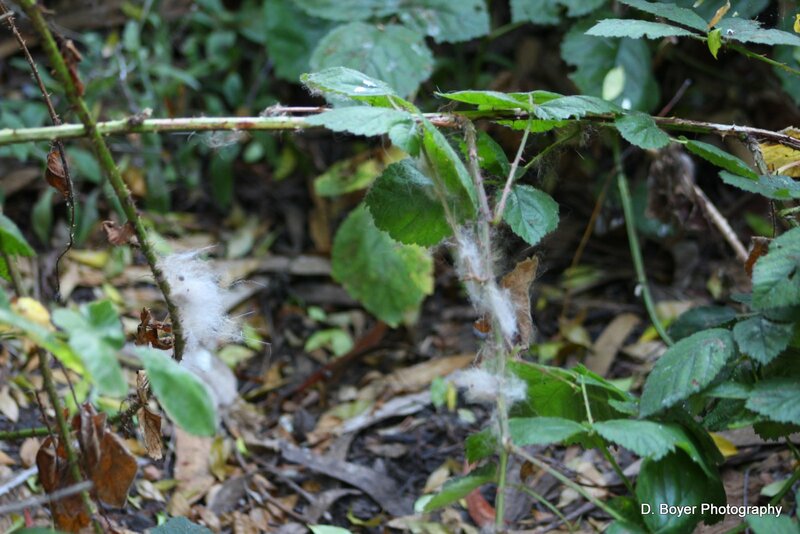 They inhabit inner city parks, urban parks, in or around our countrified yards, and in the forest. They are considered the cute little varmints that can climb, wag their tails, make funny noises and eat food we give them. 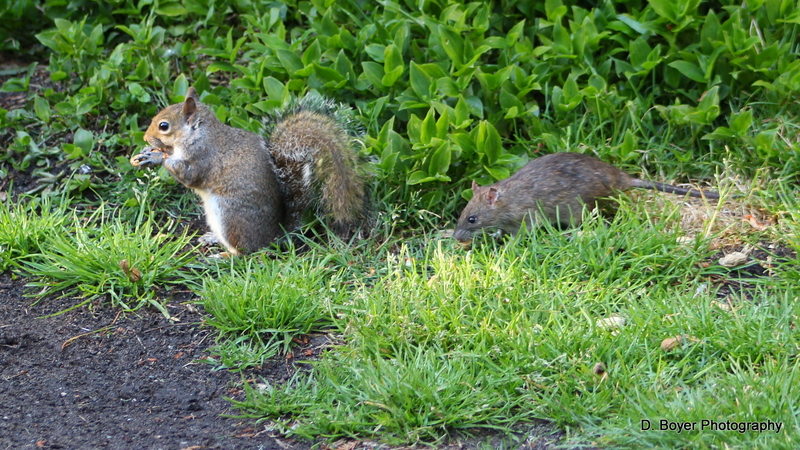 Rats can be considered aggressive; whereas squirrels are considered cute. But in the forest the rat and the squirrel will eat from the same plate. Both will eat a peanut together rather than they both fighting for both meals. 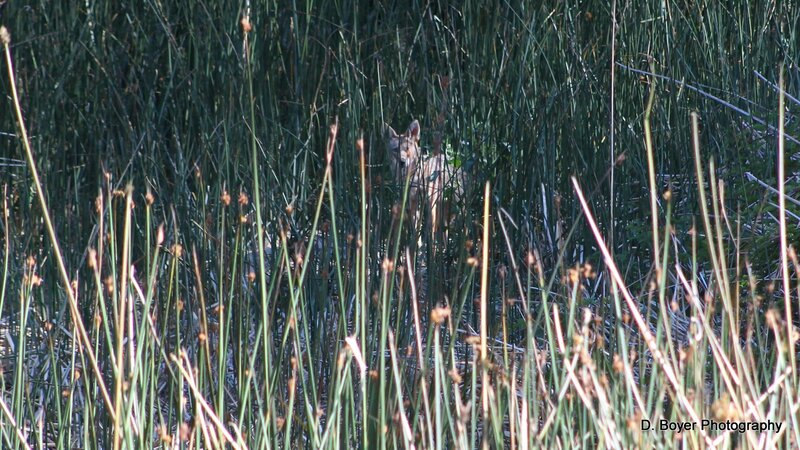 On my usual walk, and then I heard what I thought were more people in the bushes, like a rustling of reeds or weeds or bushes, but the noise turned out to be a Coyote flanking me to my left. He was sort of behind me. He was totally watching me. I moved a couple of feet then he moved a couple of feet. I moved closer and then he took off. It is my opinion he followed me for about 100 feet into my walk.